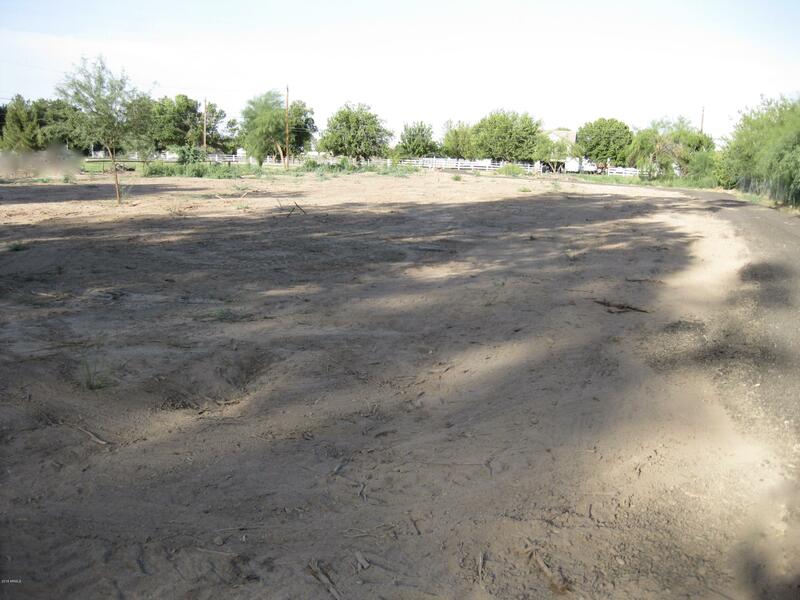 Come see this prime hard to find 1.1840 Acre set in one of Chandler's most desirable locations. This one of a kind horse property has unlimited potential, plenty of space to build your dream home and it's located near shopping, freeways, restaurants and entertainment. ---This listing is for the vacant front half of the property lot # 2 only.